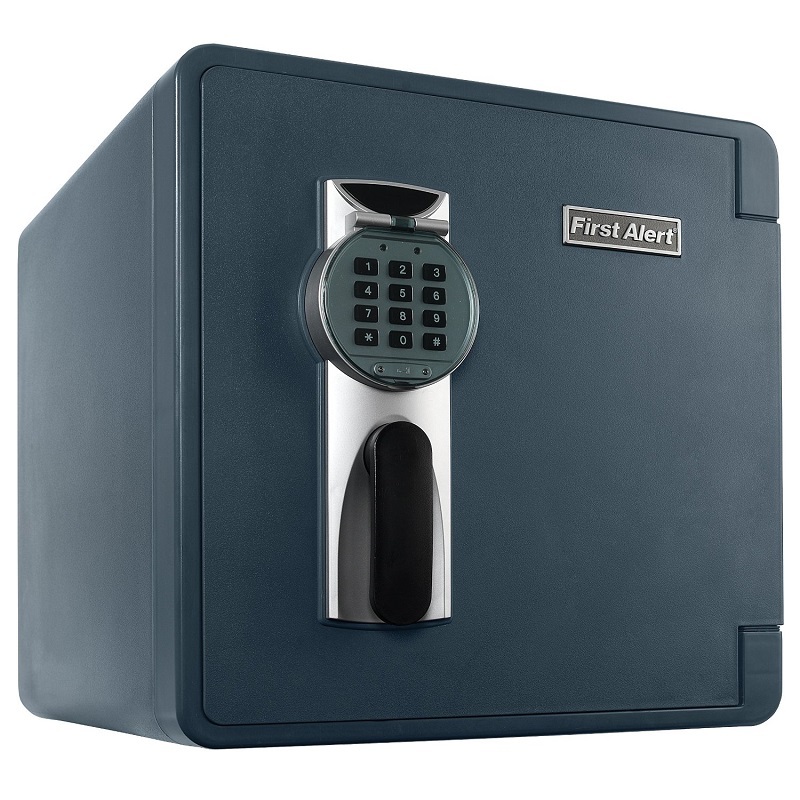 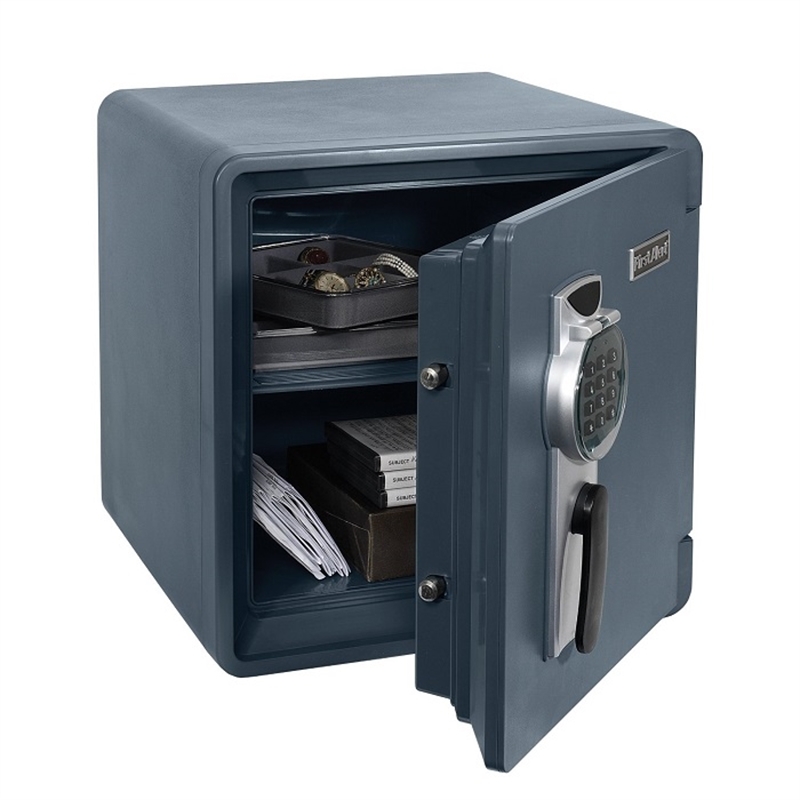 The 36.8L Digital Waterproof Fire Resistant Safe with Ready-Seal™ is UL classified for 1 hour to withstand an external temperature of 927°C while maintaining an internal temperature of less than 177° C.
The safe has been tested by an independent testing lab and verified to protect electronic media including memory sticks; CD’s; DVD’s and external hard drives. 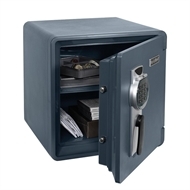 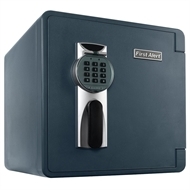 In addition; the safe will protect documents; electronics; and other valuables. 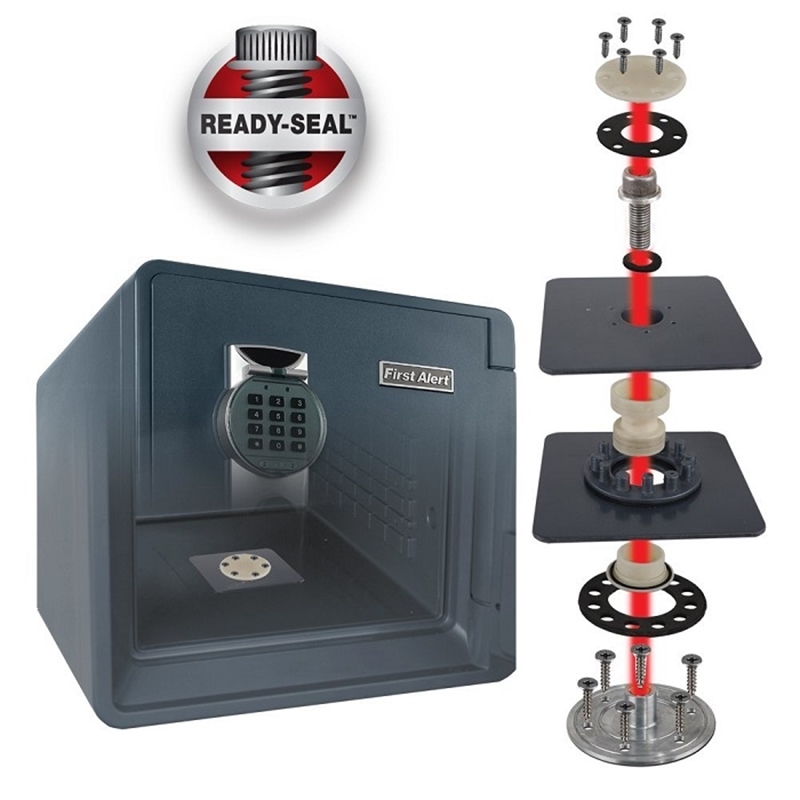 The safe's concealed hinges are designed to resist prying and is waterproof even when fully submerged. 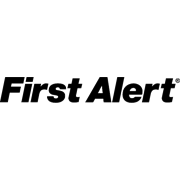 The Ready-Seal™ safe is the only safe in the industry that can be bolted to the floor and remain waterproof and fire resistant with the warranty completely intact.